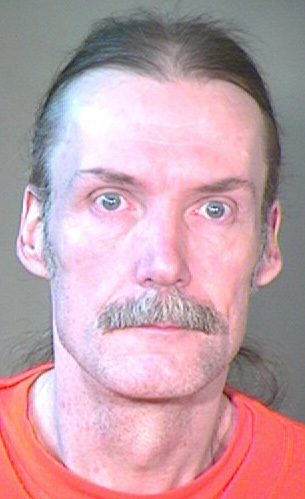 Daniel Wayne Cook was executed by the state of Arizona on August 8, 2012. Daniel was pronounced dead at 11:03 am MST, inside the Central Unit execution chamber at the Arizona State Prison Complex - Florence, in Florence, Arizona. Daniel was 51 years of age. He was executed for the double murder of 26-year-old Carlos Froyan Cruz-Ramos and 16-year-old Kevin Swaney on July 20, 1987, in Lake Havasu City, Arizona. Both men were also sodomized and Carlos was tortured. Daniel’s co-defendant, John Matzke, confessed to police and pled guilty. He received a 20 years sentence and was released in July of 2007. As a child, Daniel was frequently physically and sexually abused. He was often in foster homes. His mother used drugs and alcohol during her pregnancy with Daniel. Daniel also abused drugs. Both victims and Daniel and his co-defendant all worked at the same restaurant. Please pray for peace and healing for the families of Carlos Cruz-Ramos and Kevin Swaney. Please pray for the family of Daniel.